There is no denying the fact that most dental procedures come at a cost. Some dental procedures are expensive, like Upland dental implants, so if you are thinking of getting this procedure, it is important that you know how to take good care of them. 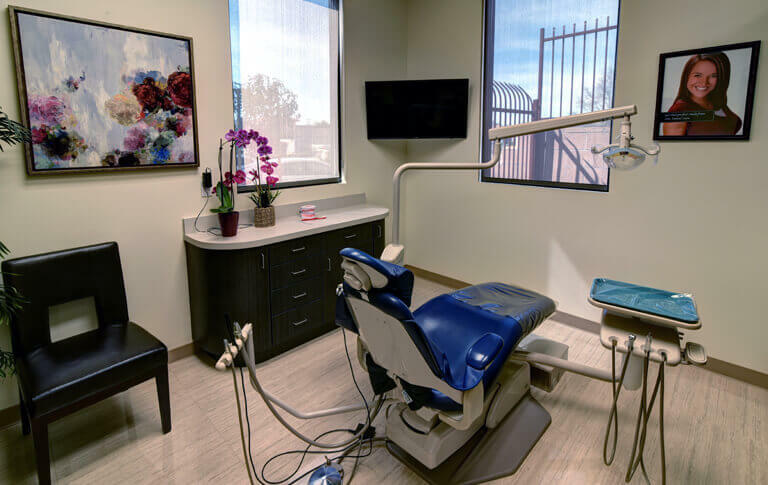 This is true even for other Upland dental services; if you want to maximize the investment you made, you need to know how to take good care of your dental crowns, dental bridges, veneers, dental braces, dental appliances and so forth. 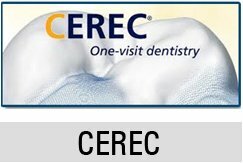 – Observe good oral hygiene: Oral hygiene is very important not if you have dental implants, but for everyone. The maintenance of oral health relies on your ability to keep your teeth clean, and if you are successful at this, you will surely go a long way. Plaque that accumulates on a daily basis can easily disrupt the health of the tissues that hold the teeth and the implants in place. If plaque is allowed to accumulate further and affect such tissues, the stability of the Upland dental implants will be greatly affected, and so risk losing it. When you perform oral hygiene measure, be sure to be thorough —- do not allow bacteria to settle in the mouth and cause problems for you. – Stop smoking: Smoking is generally bad for your health and for a patient with implants, smoking compromises the healing properties of the body, and it compromises the overall health of the tissues of the mouth. Cigarettes are ridden with harmful chemicals that put your body at risk. If you wish to protect the investment that you made, you will stay away from cigarettes. 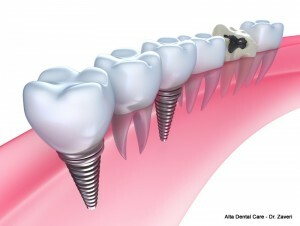 – Follow your dentist’s instructions: There will be instructions that you dentist will provide you with, especially after the implants are installed. These may be instructions to take certain medications, instructions for cleaning your implants, instructions for foods to avoid and so forth. – Schedule regular appointments for dental cleaning and check-up: The best way to maintain the overall health of your implants is to make sure to partner with your dentist in doing so. Always come for follow-ups when they are scheduled, so that your dentist may monitor the state of your implants and the prosthesis installed over it. Note that Upland dental services need not be high given the different services they offer to make procedures more affordable. If you are interested to find out more, schedule an appointment with your dentist today, for Upland dental implants and other treatment procedures.